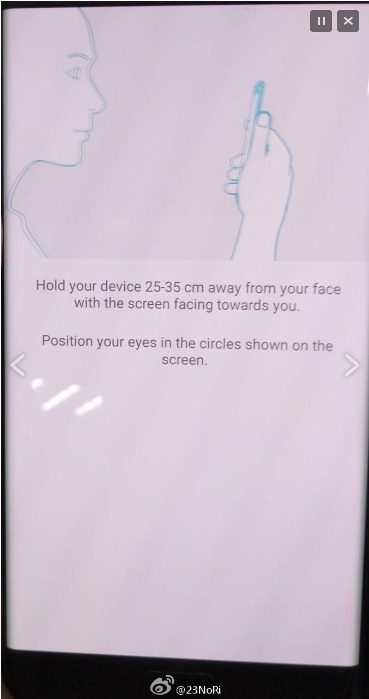 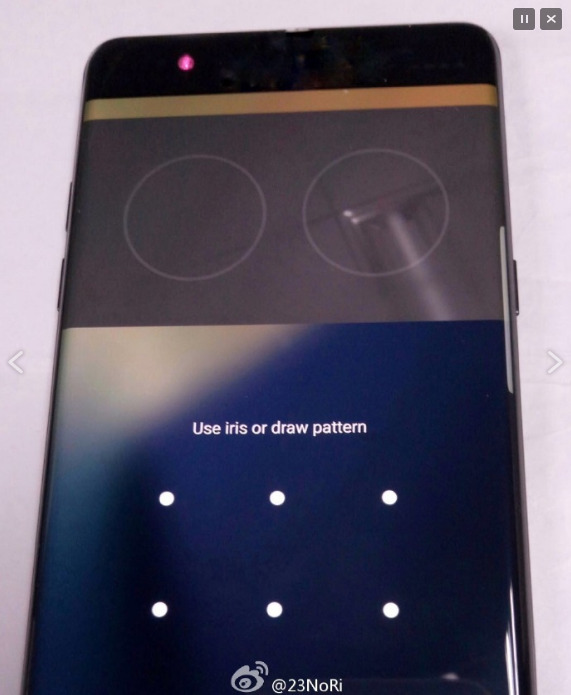 Pics: The Samsung Galaxy Note 7 is Coming with an Iris Scanner! 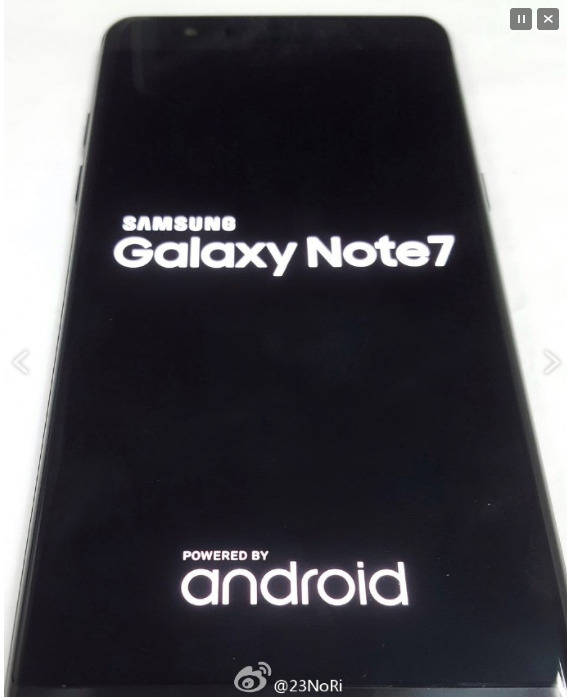 There are plenty more rumors that need to be sorted out before August 2nd. 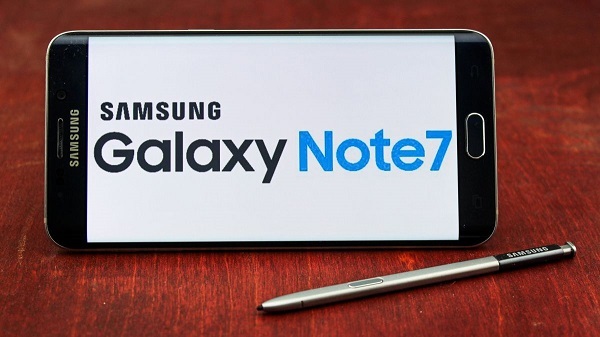 Now that the information is beginning to leak freely, we expect to pass along a lot more information in the days ahead, so just stay tuned to get the Note 7 updates directly in your mailbox.